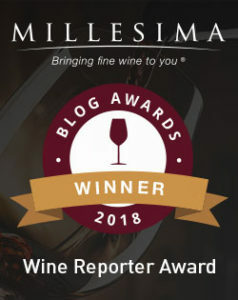 And now it seems I’m behind the eight ball as two new releases from Frisson Wines were just awarded Gold Medals at that same competition: the 2013 Frisson Dutton Ranch Chardonnay and the 2012 Frisson Diamond Mountain District Cabernet Sauvignon. 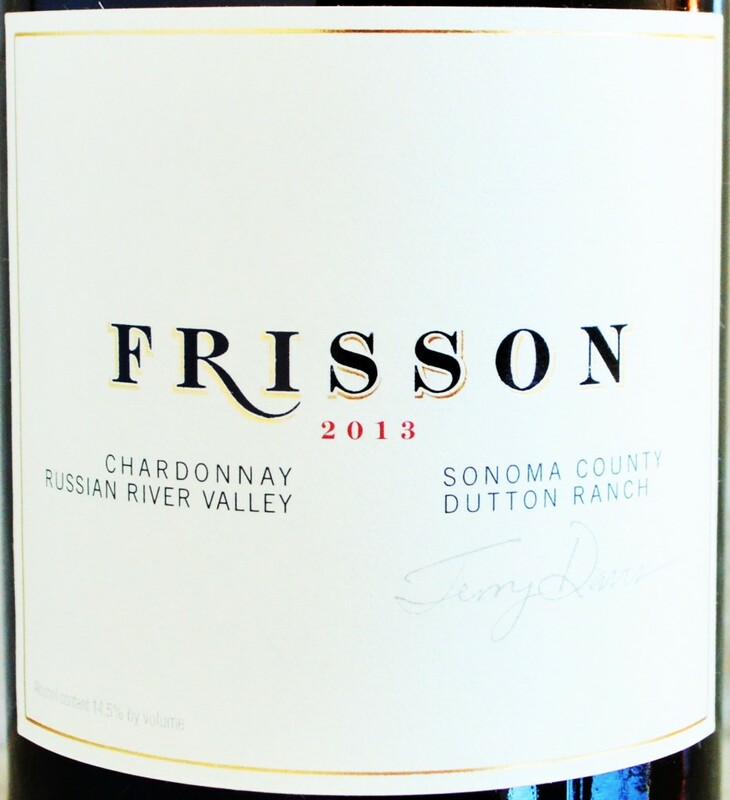 Frisson Dutton Ranch Russian River Valley Chardonnay 2013: Produced from one of Sonoma County’s more sought after vineyard sources – Dutton Ranch. Pours a light golden yellow. The nose reveals rich aromas of guava, yellow peach and melon interlaced with sweet cream, subtle vanilla and orange peel nuances. In the mouth it’s medium to full-bodied with bright, generous tropical fruit flavors balanced by just the right amount of zesty acidity to keep things playful. Finishes long, creamy and spicy. 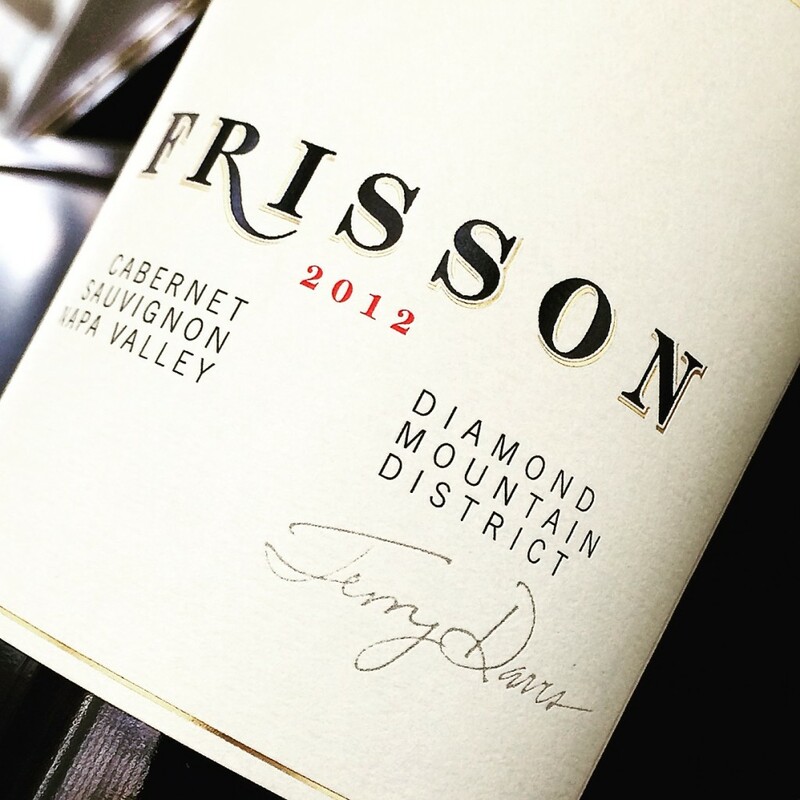 Frisson Diamond Mountain District Cabernet Sauvignon 2012: Produced from grapes sourced entirely in Napa Valley’s Diamond Mountain AVA, it pours a deep dark ruby red in the glass. The nose is elegant, perfumed and loaded with ripe fruit. Aromas of strawberry, black raspberry, black currant, blackberry and black cherry liqueur are underscored by anise, vanilla and chocolate. In the mouth its soft, supple and opulent in its delivery of ripe strawberry, black cherry and blackberry fruit enveloped in a chocolaty, slightly smoky core. Finishes with moderate length and soft, sweet tannin. Like many of the 2012’s, this is already really approachable. I’d drink now and over the next 5-7 years for optimum enjoyment. Are you keeping up with my wine adventures on Instagram? Click this image to see my profile! Proprietor Terry Davis and Winemaker Wayne Donaldson sought out to created wines that would thrill you, so they must be thrilled with all of the accolades and warm responses to their wines. As a relatively new boutique producer, it can’t be easy to compete with the big, highly-commercial names. Their marketing savvy and economies of scale make for very tough competition. But those consumers willing to take a chance on the less-obvious, lesser-known choice might just find themselves pleasantly surprised. 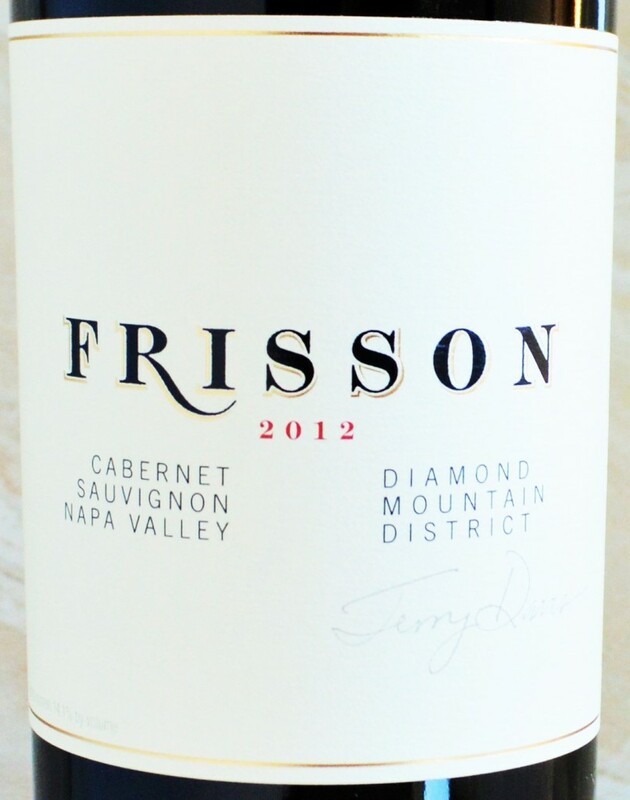 If you haven’t read my previous post about Frisson Wines, please do so! 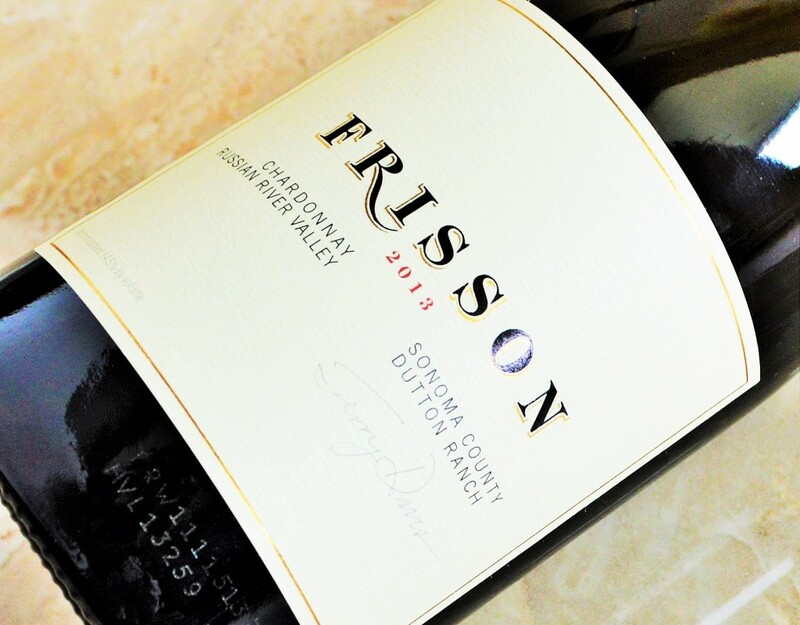 To visit Frisson Wines directly, click here. **Wines were submitted as media samples for purposes of review. No other consideration was received for publishing this article. Thanks for reading!